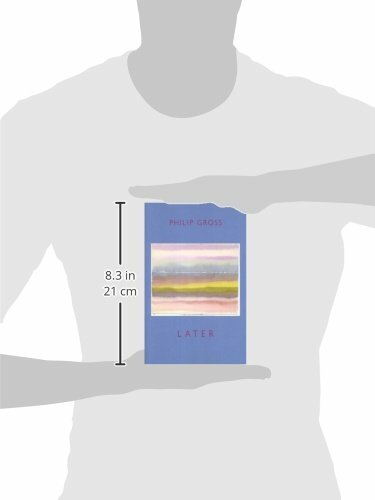 Philip Gross was born in Delabole, north Cornwall, as the only child of a wartime Displaced Person from Estonia and the village schoolmaster's daughter. He grew up in Plymouth, studied English at Sussex University, and began writing in the 1980s. He raised his family in Bristol, and spent many years as a freelance writer, leading workshops and visiting schools. He now lives with his wife Zélie in Penarth, South Wales, and since 2004 he has been Professor of Creative Writing at the University of South Wales where he leads the MPhil/PhD in Writing programme, previously teaching for some years at Bath Spa University College. He also reviews and contributes articles about writing to literary magazines, academic journals, conferences and books. 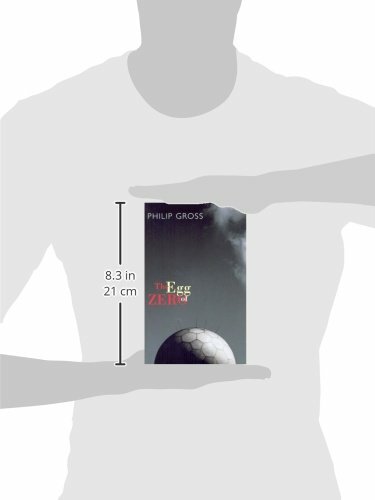 Gross is the author of eighteen collections of poetry, as well as radio short stories, including the radio poem/documentary Touching Estonia in 2002, plays, and fiction for young adults. 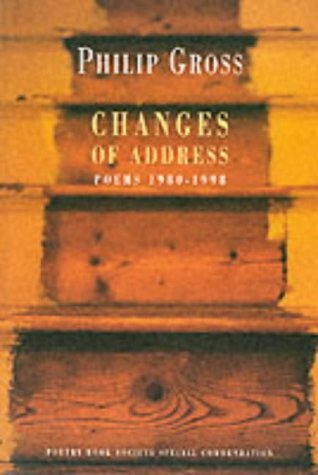 His earlier poetry books, up to 1998's The Wasting Game (shortlisted for the Whitbread Prize), are collected in Changes of Address (Bloodaxe, 2001). 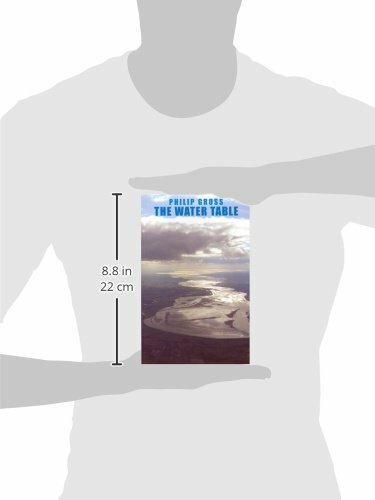 Since then Bloodaxe have published Mappa Mundi (2003), The Egg of Zero (2006), The Water Table (winner of the 2009 TS Eliot Prize), Deep Field (2011), Later (2013) and Love Songs of Carbon (2015), while the poetry/art collaborations I Spy Pinhole Eye, The Abstract Garden and A Fold in the River have appeared from Cinnamon, Old Stile Press and Seren, respectively. He has also published ten novels for young people, most recently The Lastling and The Storm Garden. His children's poetry includes The AllNite Café which won the Signal Award, and Off Road To Everywhere, winner of the CLPE poetry award 2011. I Spy Pinhole Eye, a collaboration with photographer Simon Denison, was the English-language winner of Wales Book Of The Year 2010. 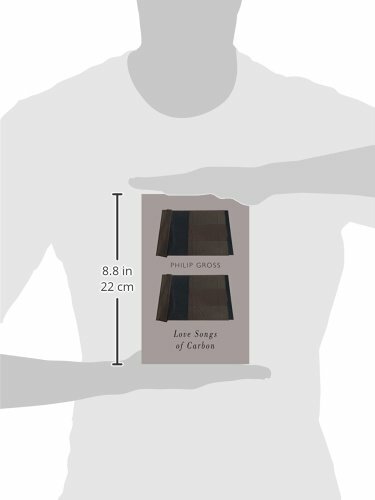 Gross's poetry for children is available to listen to as a separate entry on the Poetry Archive's website. He is a Quaker, and has said that questions based in that experience underlie much of what he writes. This recording was made for The Poetry Archive on 29 January 2013 at Attic Attack, Bristol and was produced by Richard Carrington. Philip Gross reads his Christmas poem on YouTube. 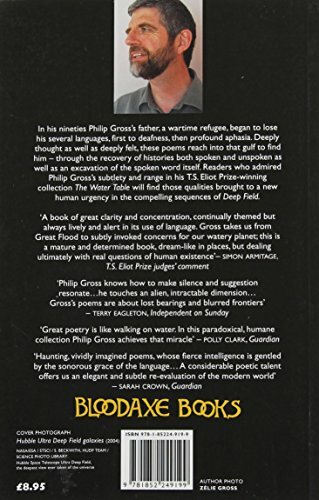 Philip Gross reads two poems from Deep Field, his latest collection, of poetry published by Bloodaxe Books, on youtube.